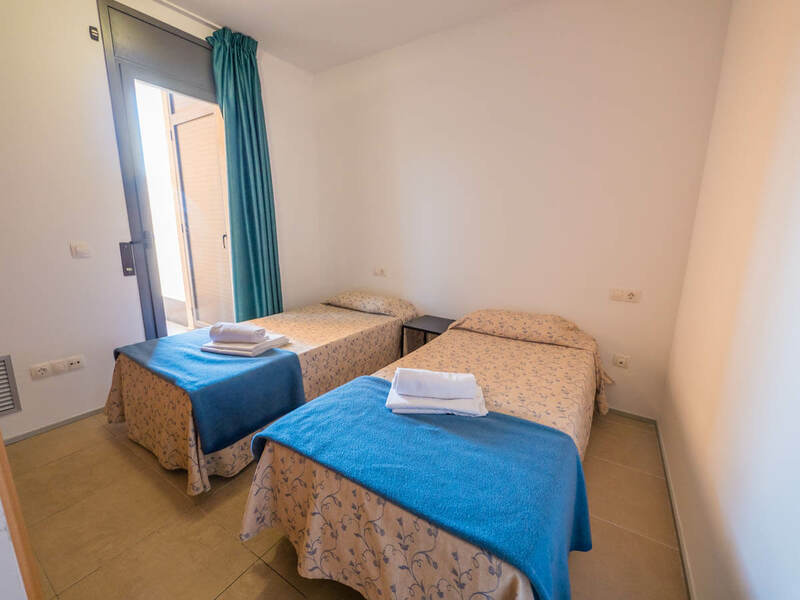 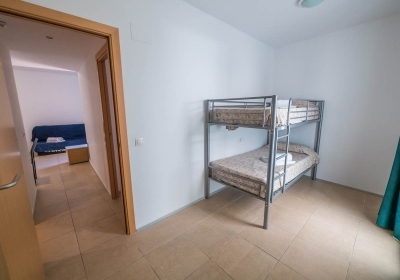 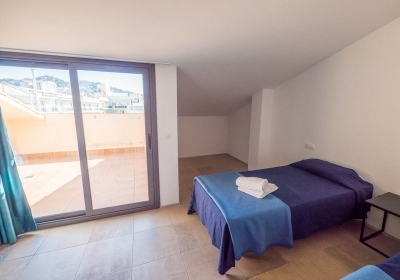 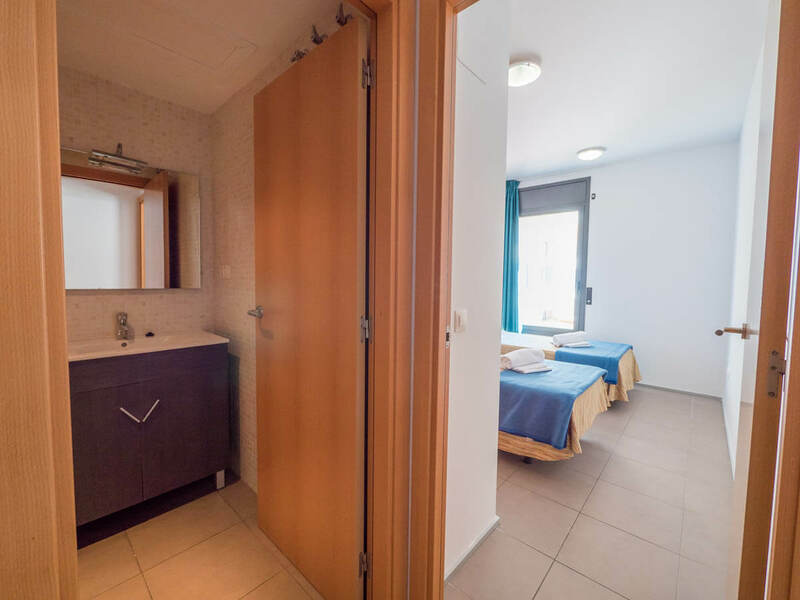 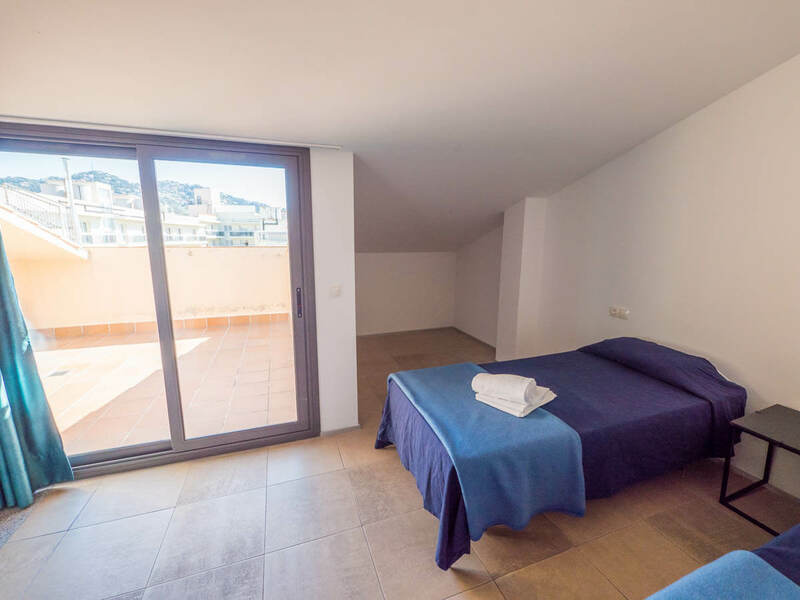 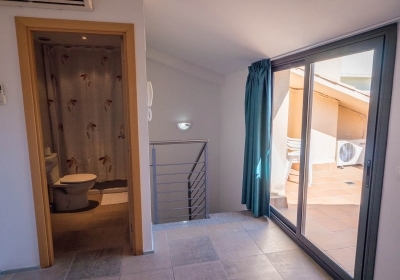 Comfortable brand-new studios and apartments in Lloret de Mar. 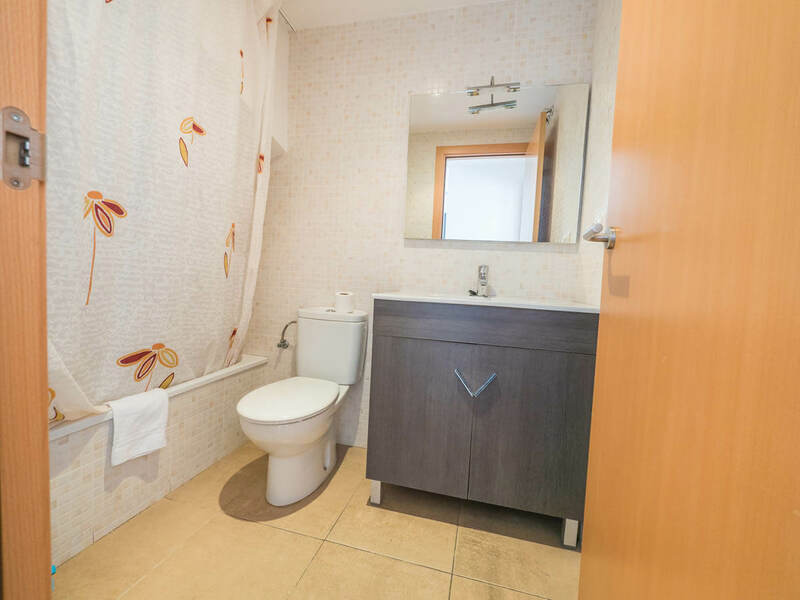 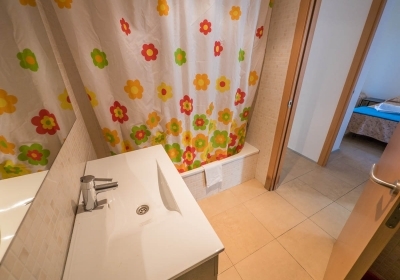 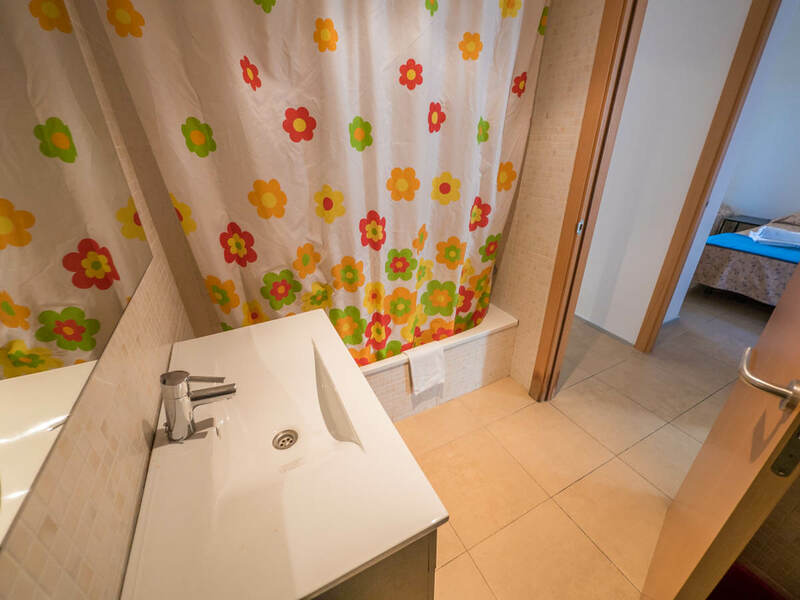 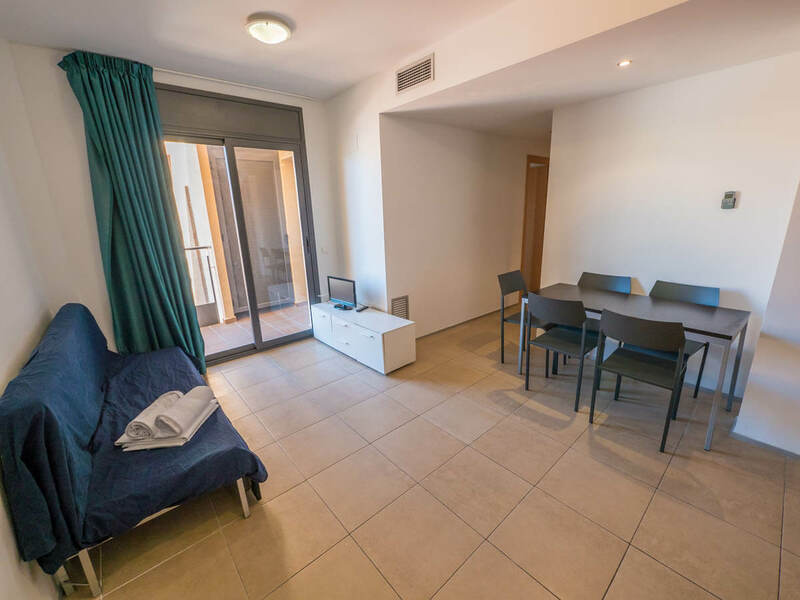 With capacity for 2-6 people, they include air-conditioning, living area with sofa bed and flat screen TV, private bathroom and kitchen area with fridge and a glass-ceramic hob. 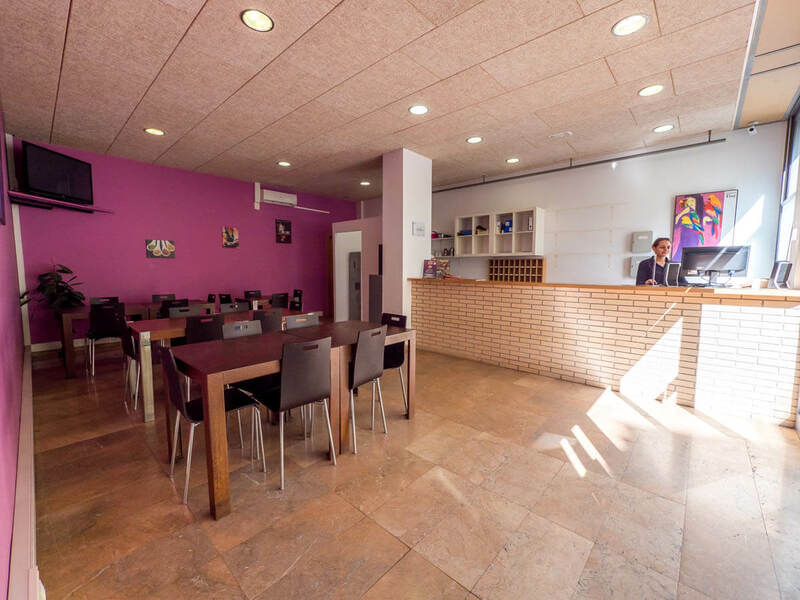 Also, the establishment has a reception desk open 24/7 and parking facilities. 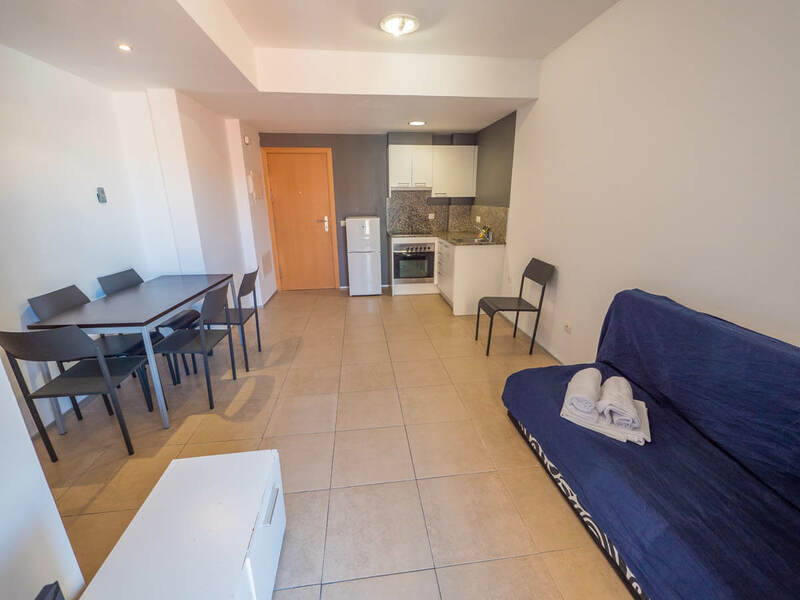 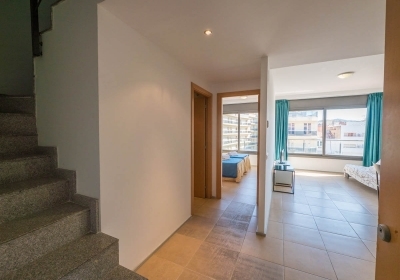 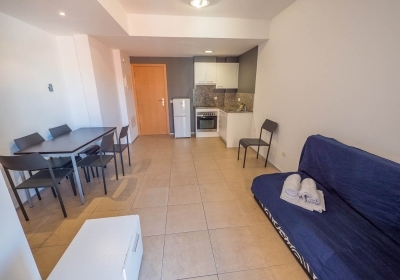 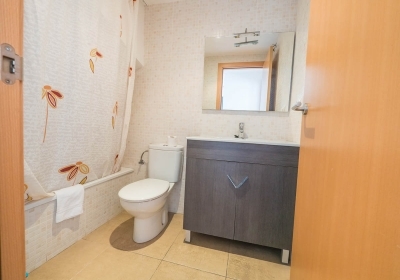 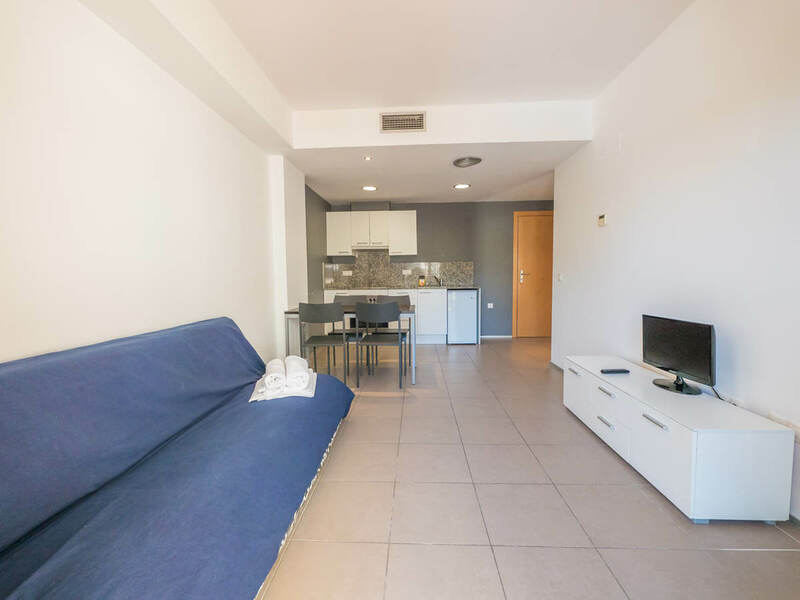 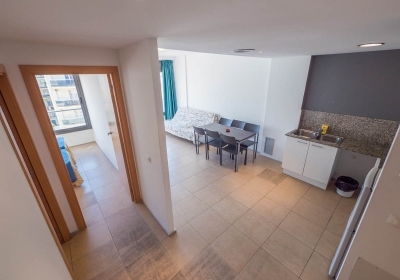 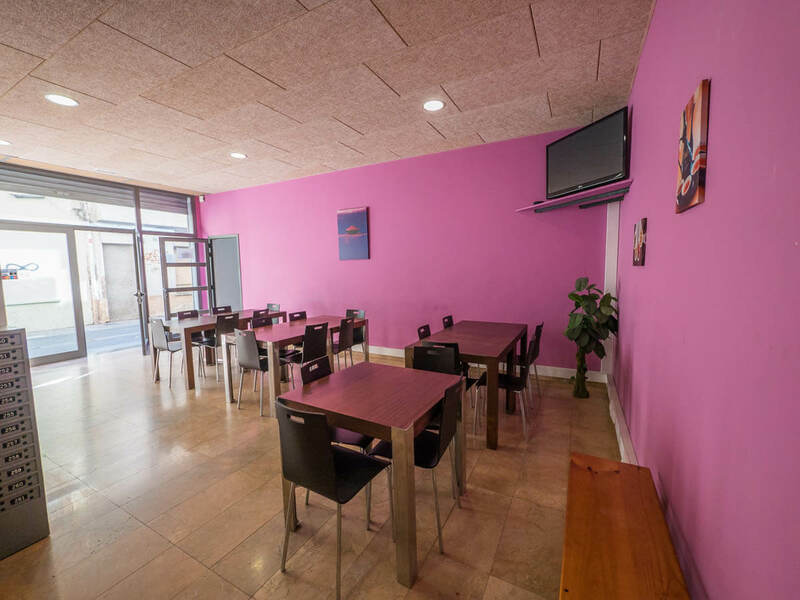 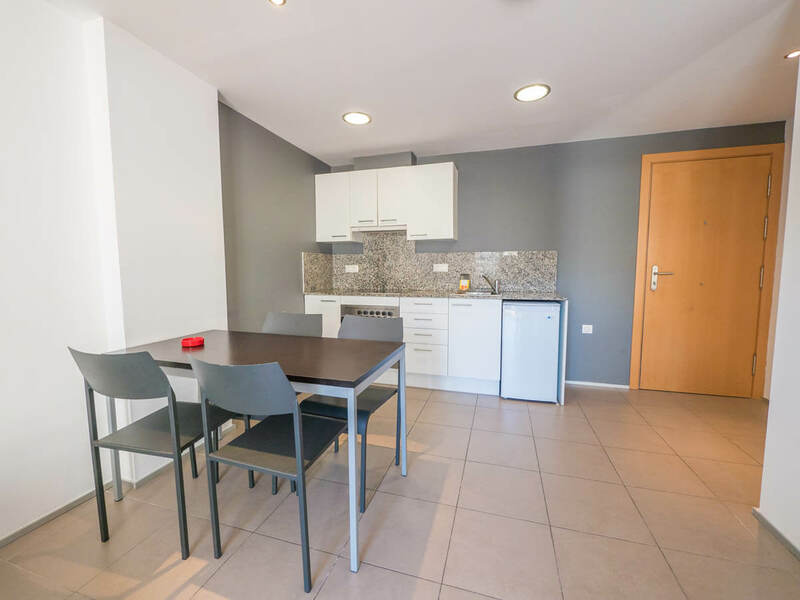 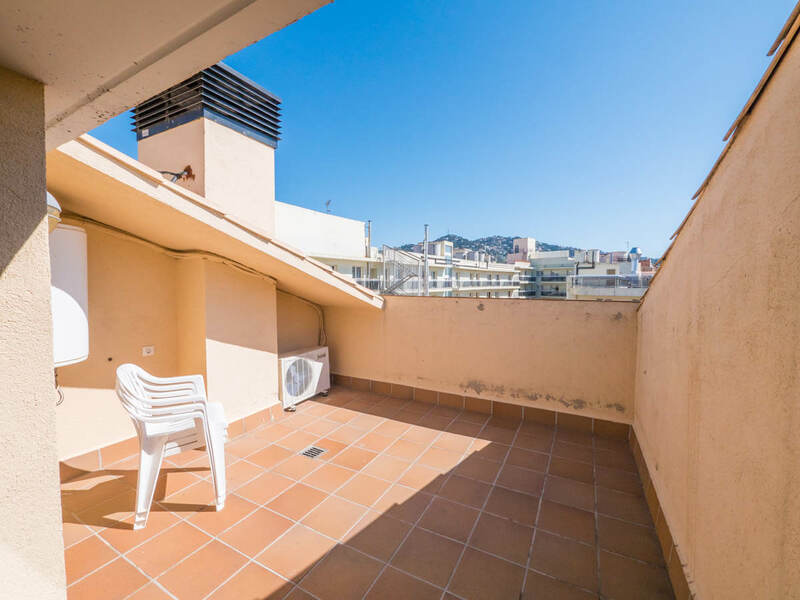 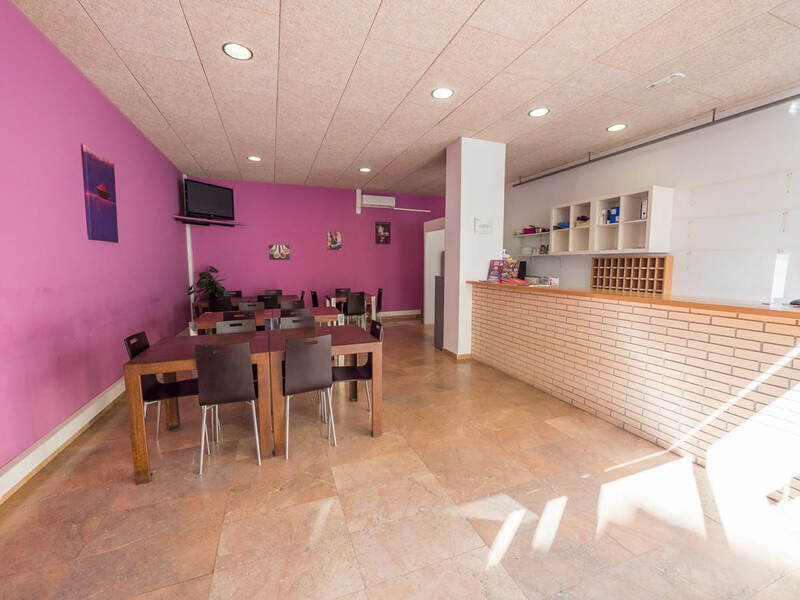 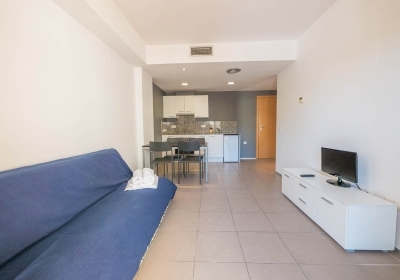 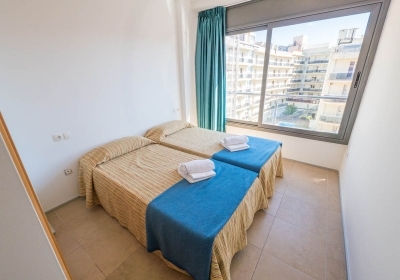 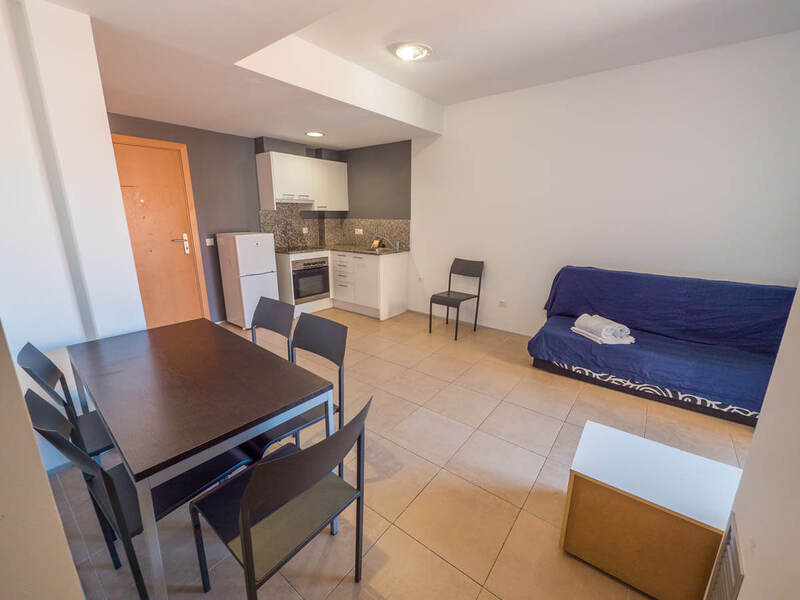 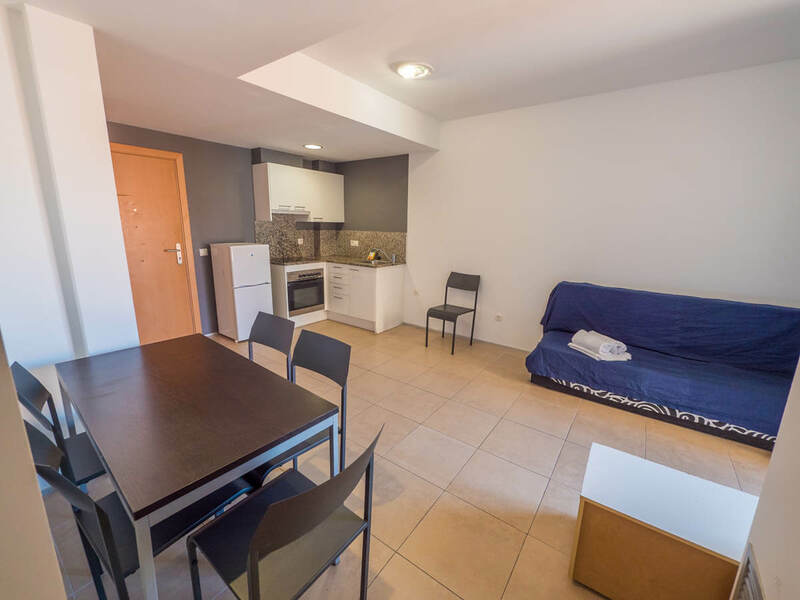 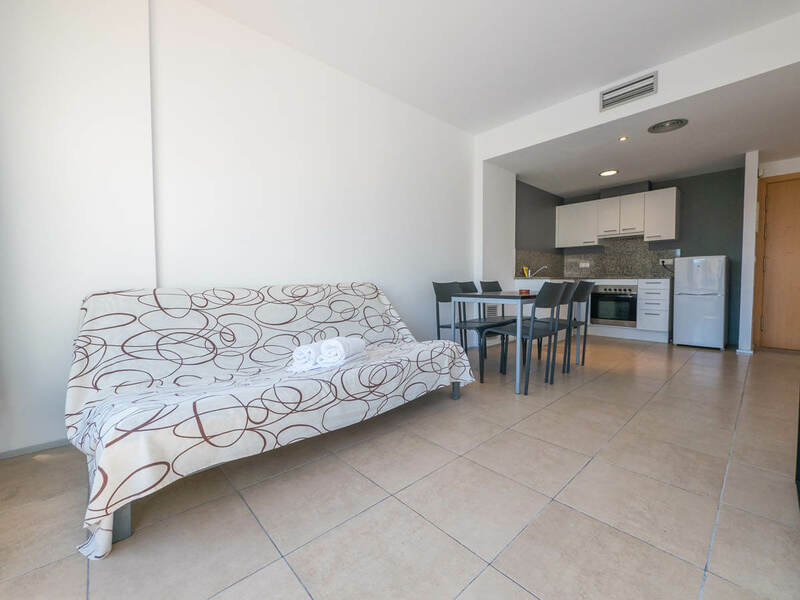 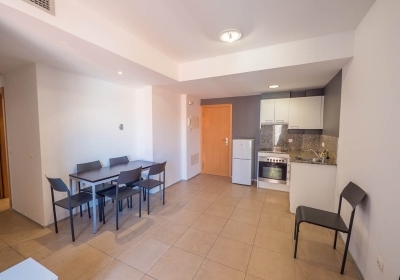 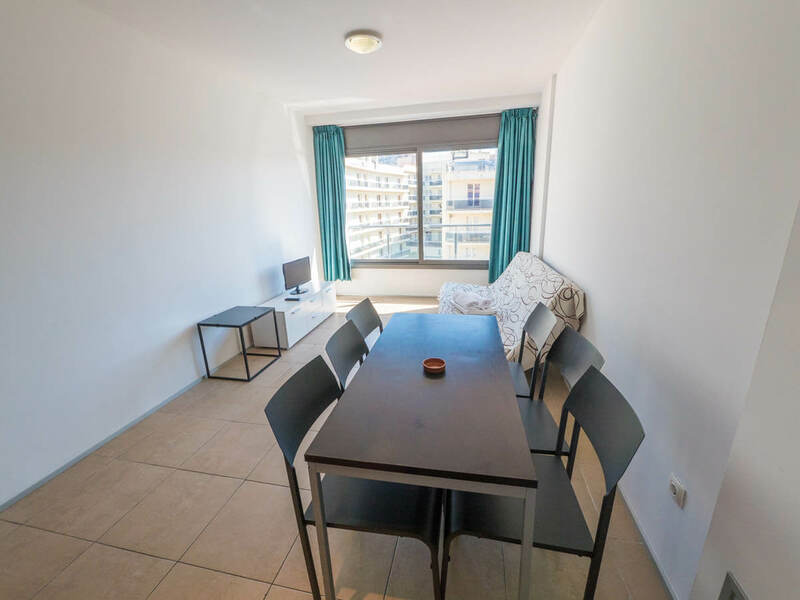 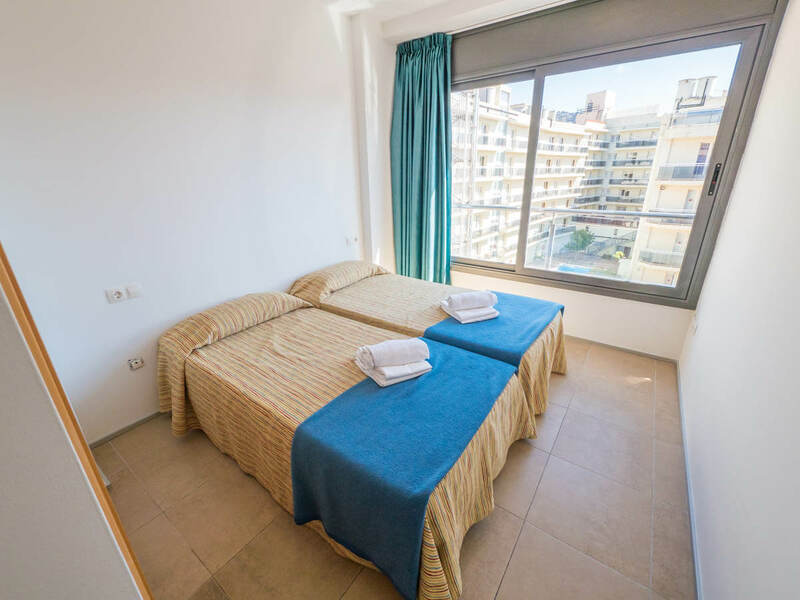 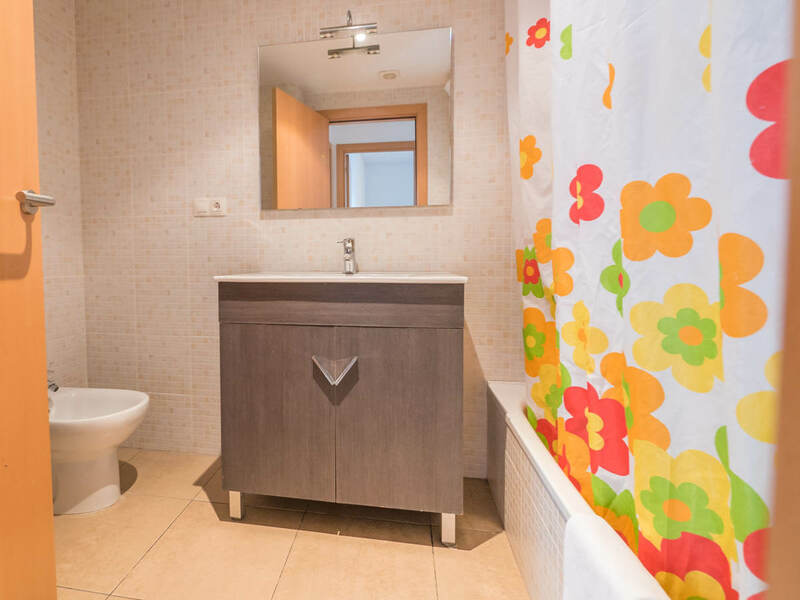 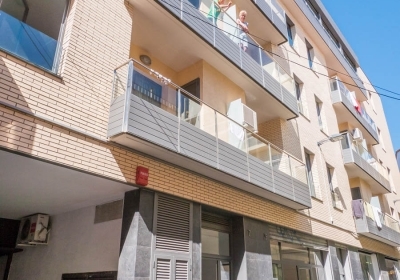 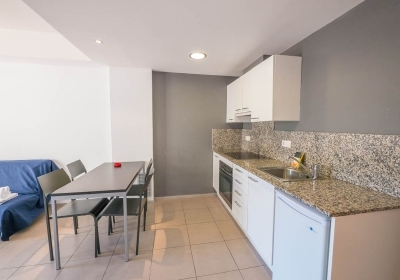 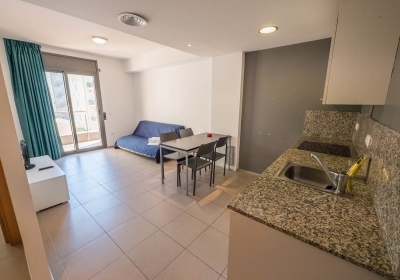 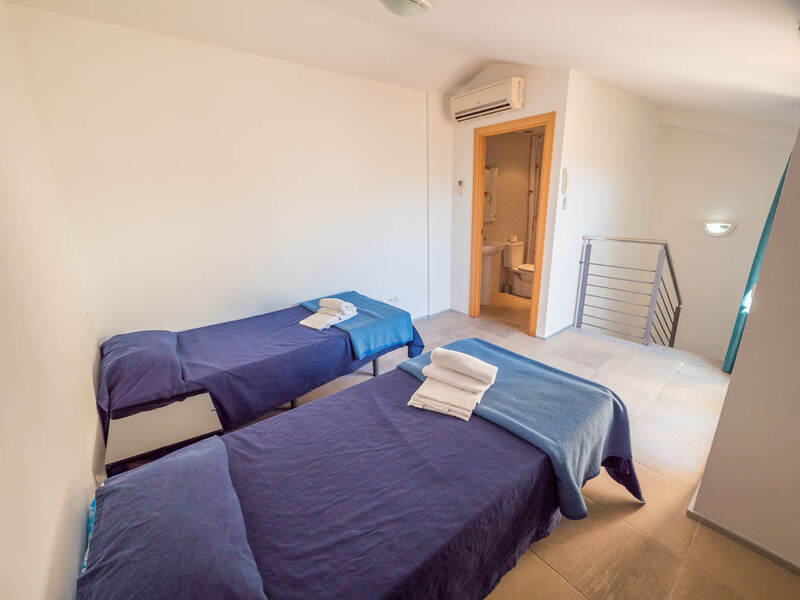 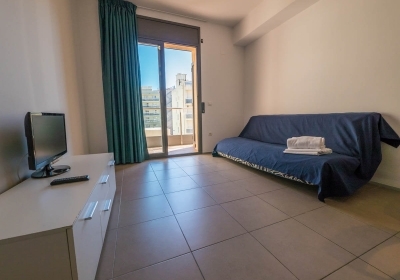 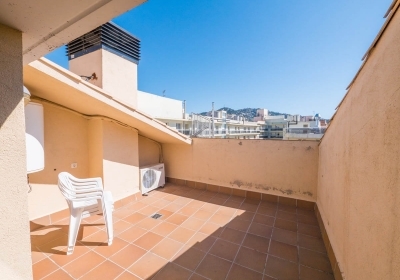 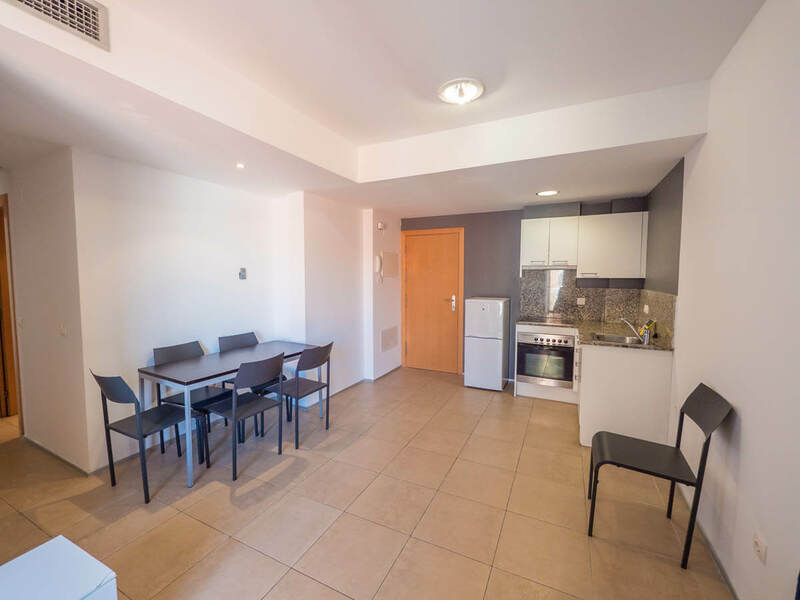 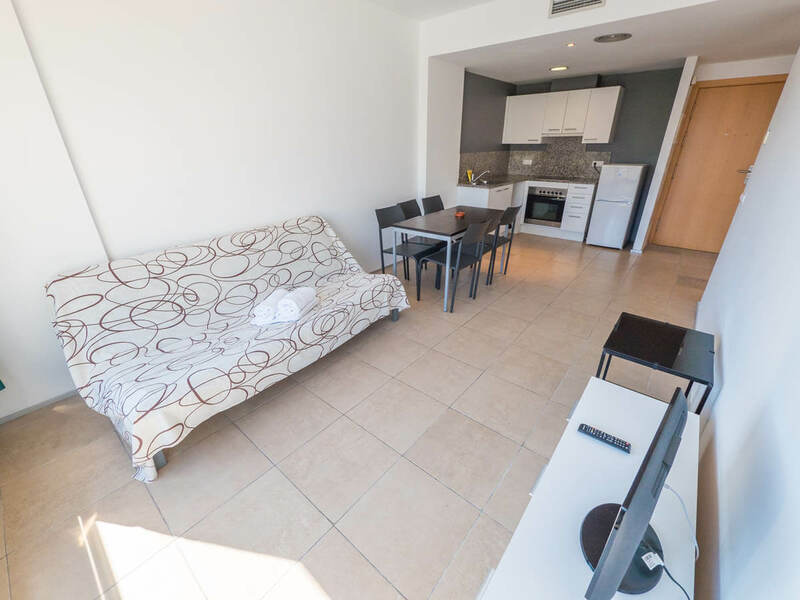 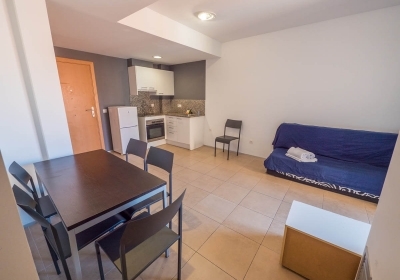 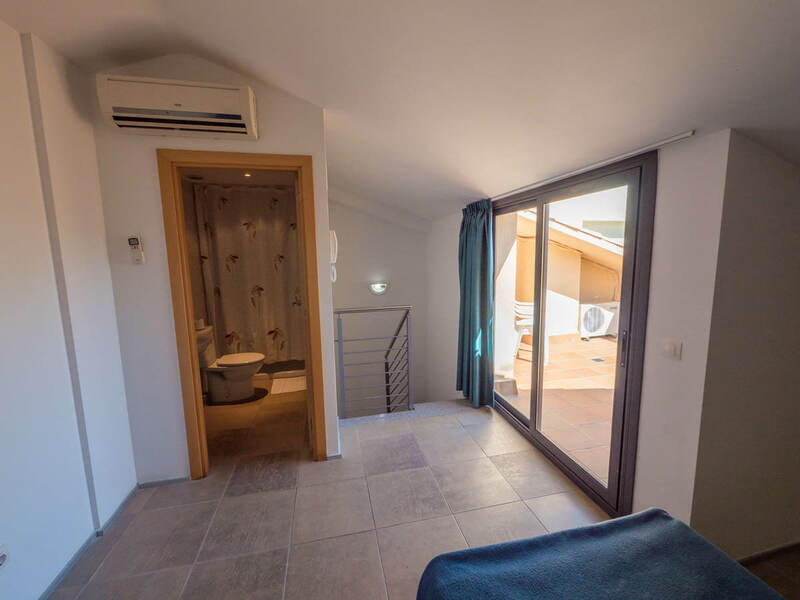 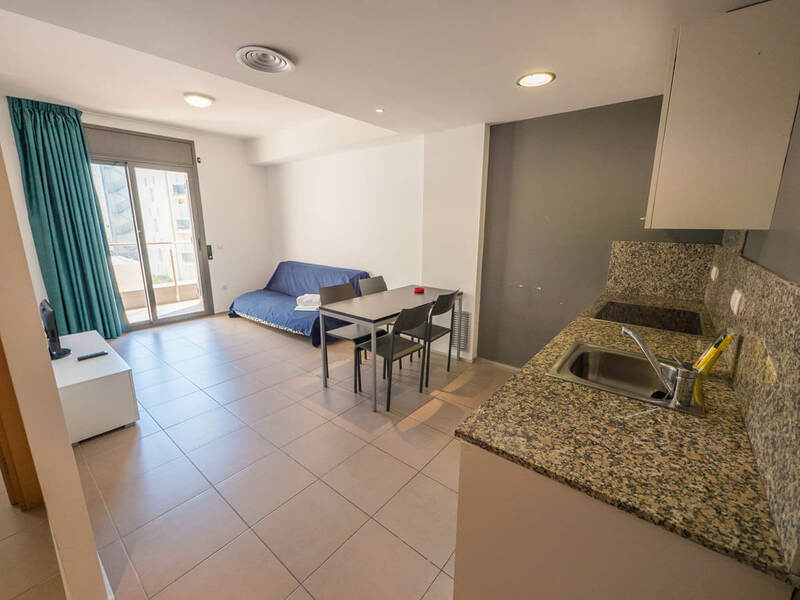 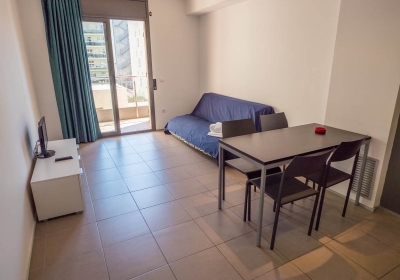 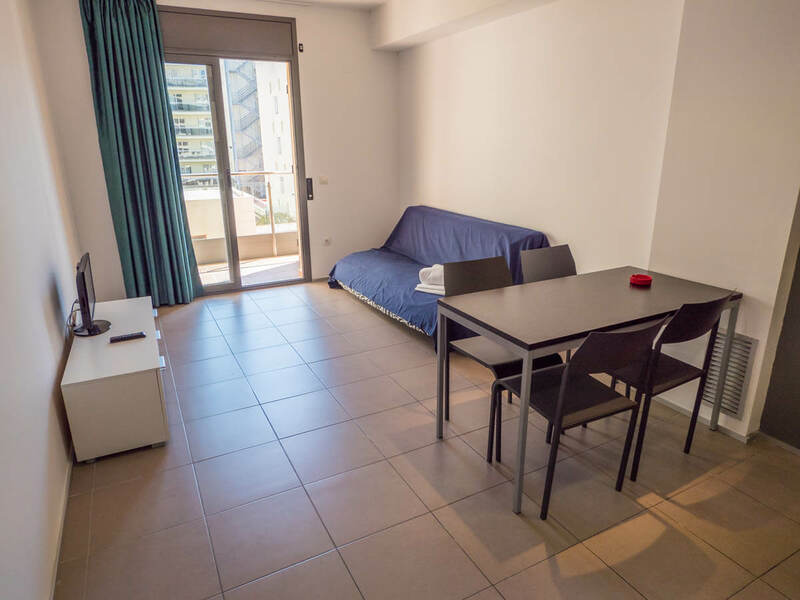 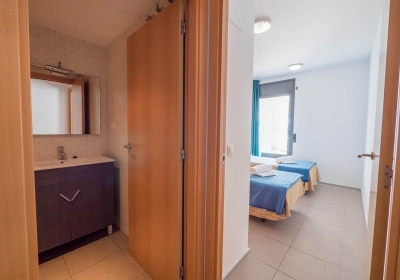 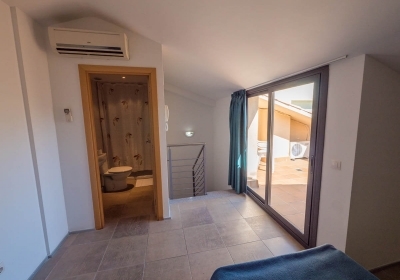 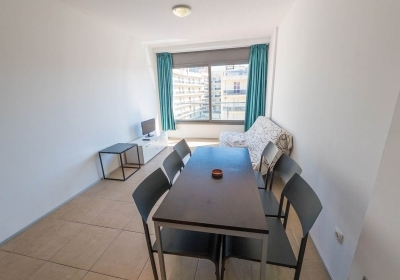 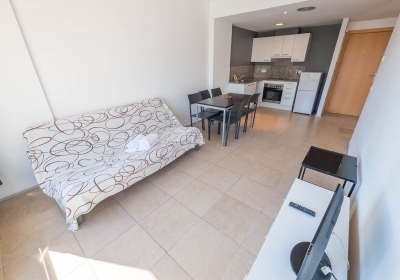 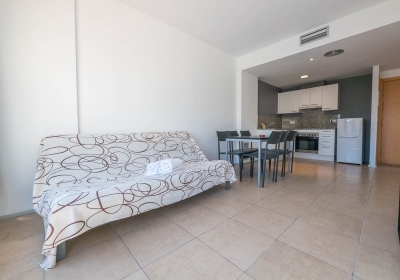 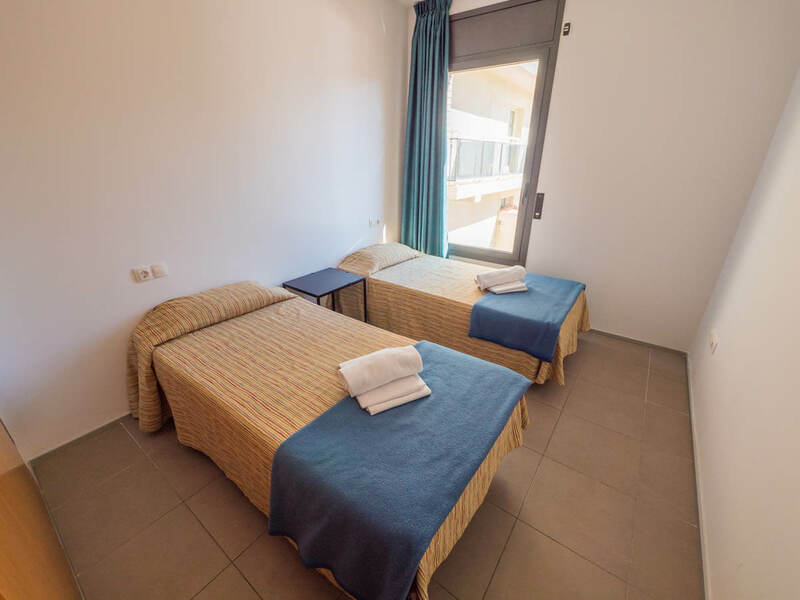 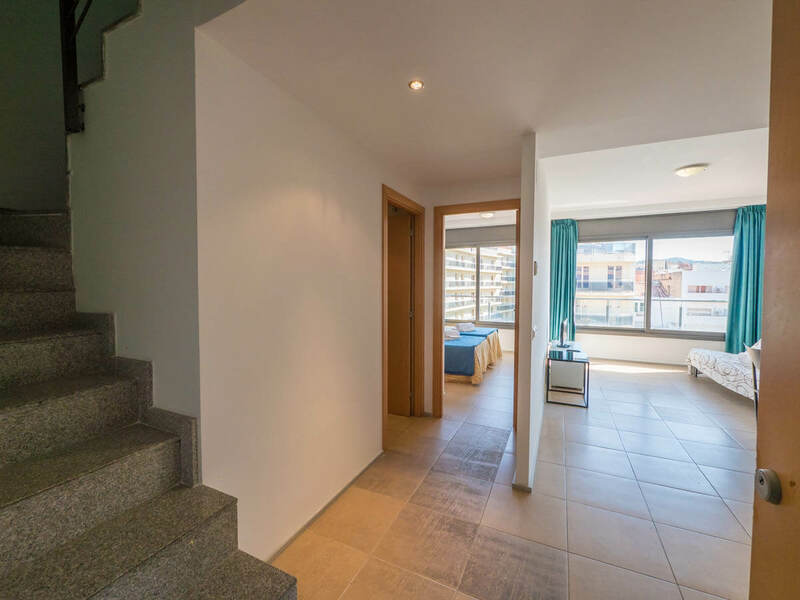 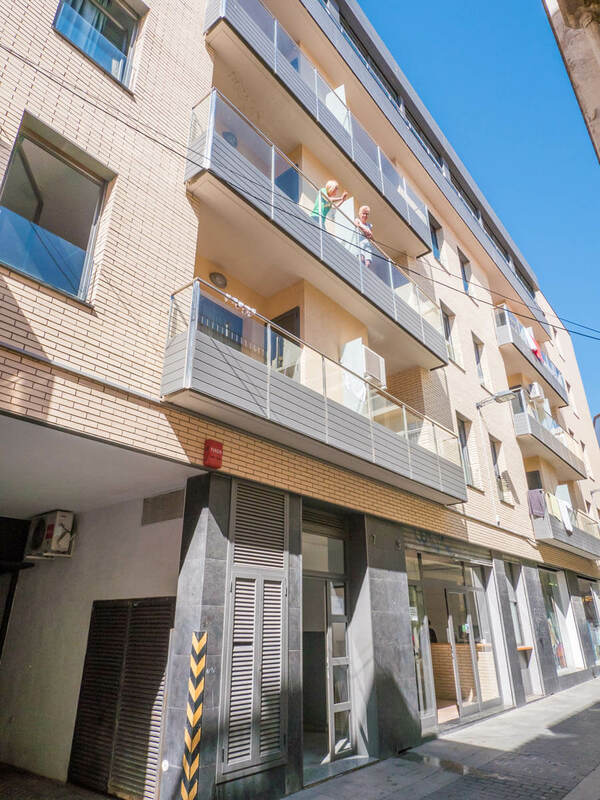 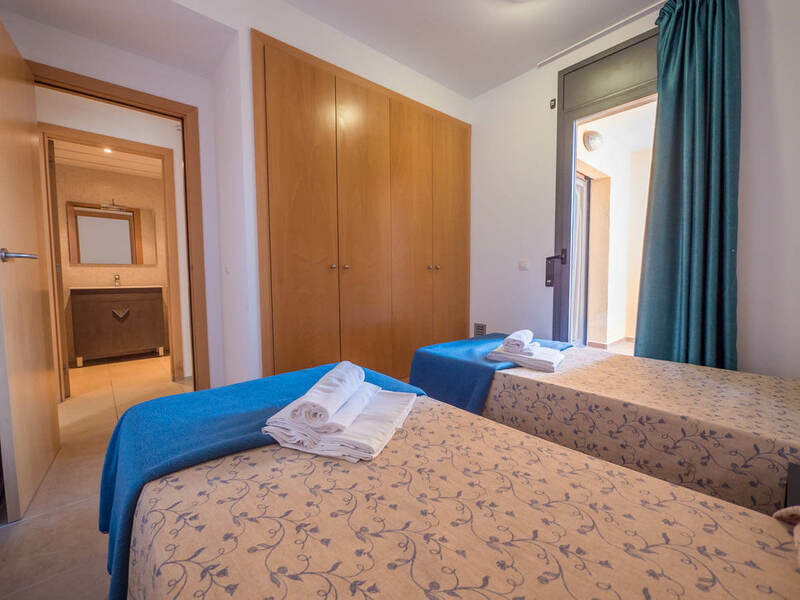 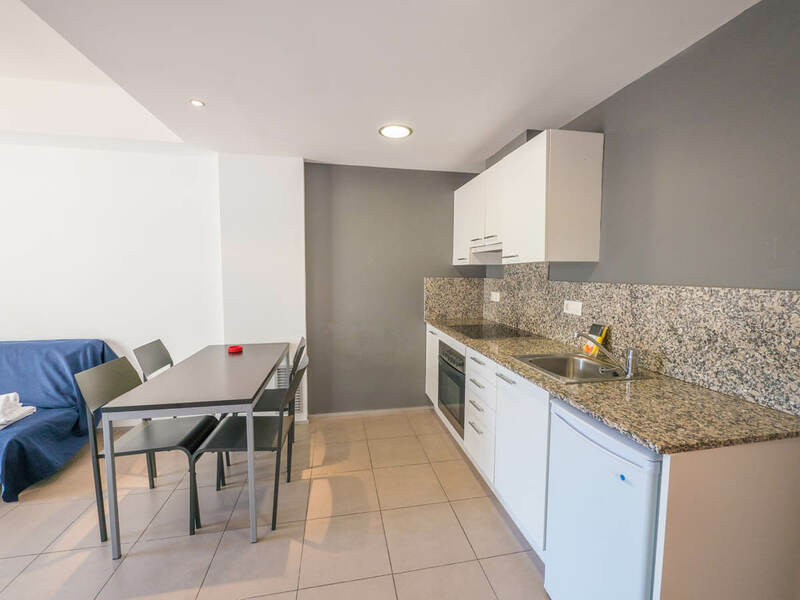 Apartamentos Niu D’or enjoy a central location, just 200 m from Lloret de Mar Bus Station, a 5-minute walk from the beach and very close to the main shopping area.